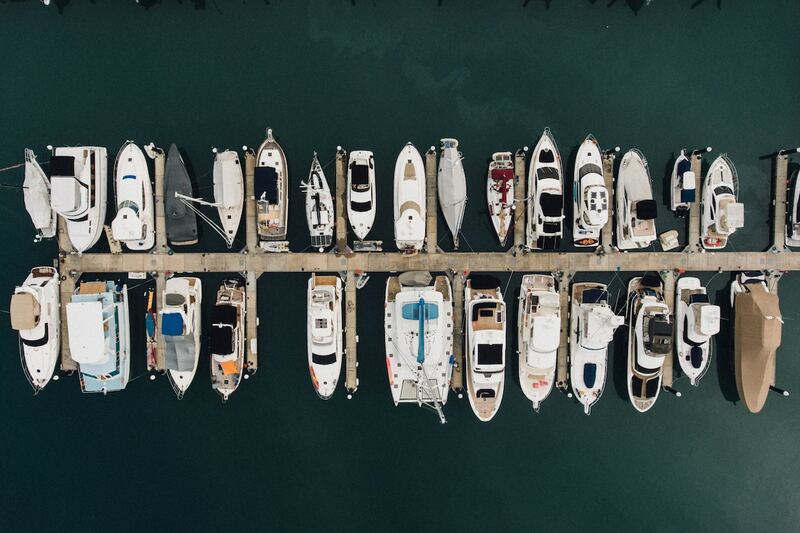 Featuring over 1,000 different recreational watercrafts, this is the West Coast’s largest boat show. Whether you’re interested in super-luxurious yachts, or man-powered stand-up paddle boards, there are plenty of water vessels to keep you entertained. Check out the boating and fishing seminars that are offered, and browse all the latest water sport gadgets. For more information, please visit the Seattle Boat Show website.